Notice the monthly HOA covers water/sewer & basic cable. Property offers complete exterior maintenance free living along with total yard maintenance and a community pool. Key West style end unit with a 2 car garage. Very light and bright and spacious interior. Nicely upgraded kitchen and baths with a radiant barrier metal roof, impact glass with plantation shutters and a beautiful deck for outside sitting. Enjoy the heated community pool and know that insurance is included in the HOA fees. Located in Sorrento Village with a short drive to area beaches & parks. Pineview school and public golf courses are nearby along with Venice island shopping and restaurants. 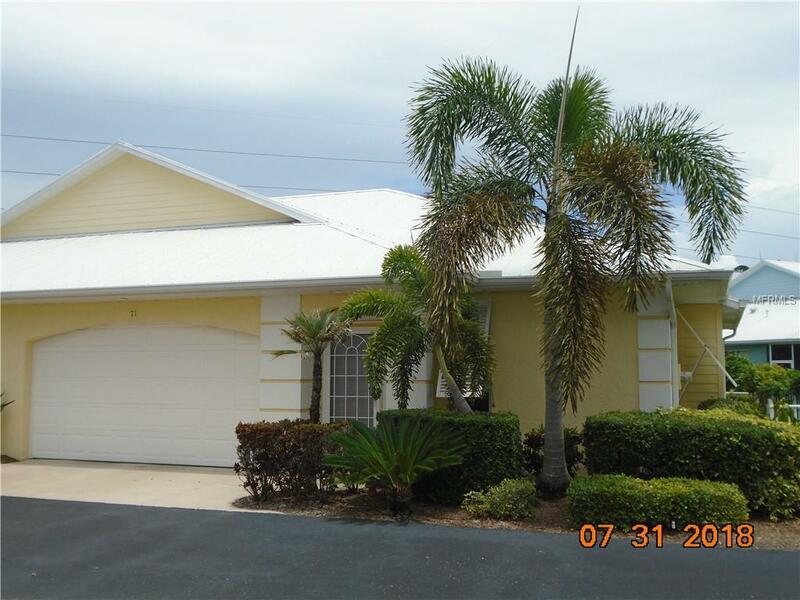 Great opportunity for year round florida living or seasonal residence. Air handler & A/C 3 years old.